Used Camera Gear Available Today! 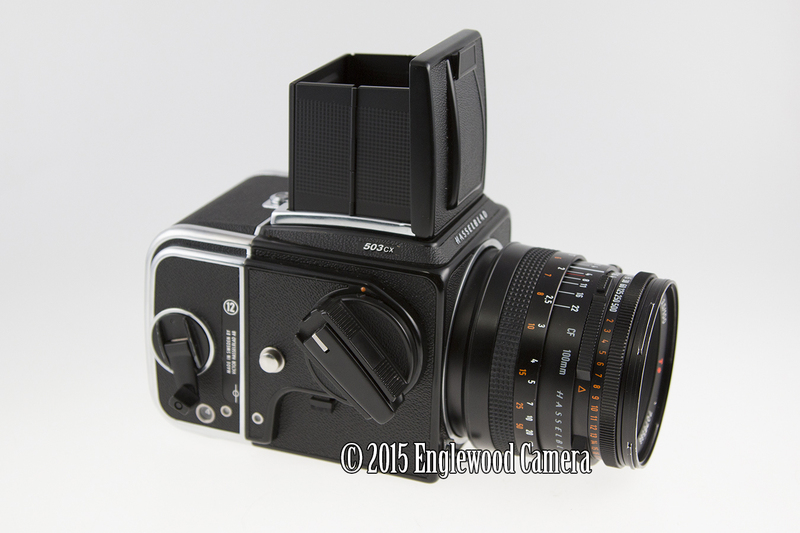 Englewood Camera always has a high turnover rate for used cameras and used lenses, so we don’t always have a chance to post equipment online. We do have a great selection of cameras and lenses available right now though, so kick start your weekend by checking out these deals on pre-owned camera gear! Continue reading Used Camera Gear Available Today! Posted on October 20, 2016 Author englewoodcameraCategories Analog Photography, Digital Photography, Used Camera EquipmentTags Pre-owned cameras, Previously owned cameras, Used Cameras, used Canon, used Fujifilm, Used Lenses, Used NikonLeave a comment on Used Camera Gear Available Today! Professional Lenses in our Used Department! Englewood Camera has an awesome assortment of pre-owned professional lenses in stock for Canon and Nikon cameras! Stop by the store to check out our high quality, gently used gear–at reasonable prices, and backed with a 6-month warranty! Whether you’re interested in a prime lens, a zoom lens, a fast-aperture lens, or a long range telephoto, Englewood Camera has the gear to meet all of your photographic needs. Continue reading Professional Lenses in our Used Department! Posted on April 7, 2016 April 7, 2016 Author englewoodcameraCategories Digital Photography, Used Camera EquipmentTags Canon L lenses, Nikkor lenses, Preowned Camera Equipment, professional lenses, Used Cameras, used Canon, Used Lenses, Used NikonLeave a comment on Professional Lenses in our Used Department! Happy Leap Year! We have a great selection of pre-owned camera equipment right now–come check out great savings on used Canon, Fujifilm, Nikon, and Olympus. Here’s a peak of a few items on the shelf–and we know they won’t last long! Posted on February 29, 2016 Author englewoodcameraCategories Digital Photography, Store News, Used Camera EquipmentTags Canon, Digital cameras, Fuji, Nikon, Olympus, Used Cameras, used Canon, used DSLR, used Fujifilm, Used Lenses, Used Nikon, used OlympusLeave a comment on Used equipment available today! Continue reading Available used equipment! 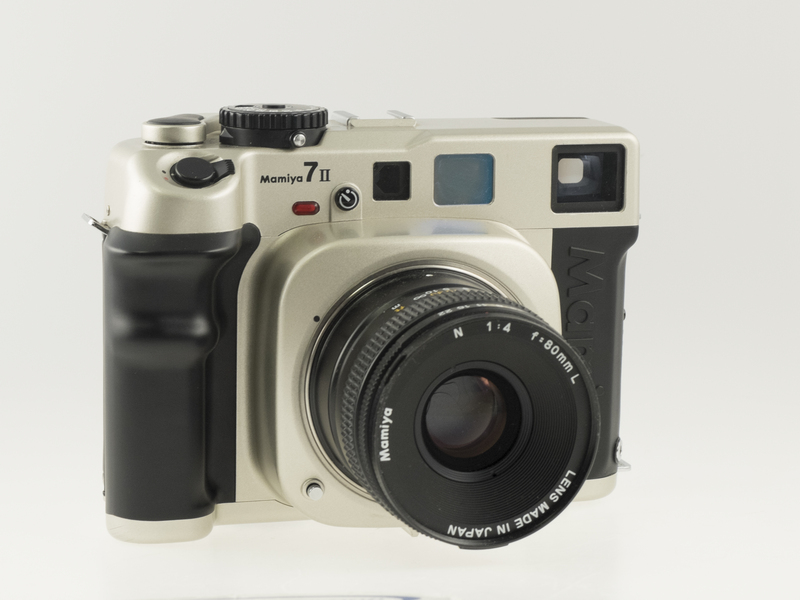 Posted on June 11, 2015 Author englewoodcameraCategories Analog Photography, Digital Photography, Used Camera EquipmentTags Preowned Camera Equipment, Used Cameras, used Canon, used film cameras, used Fujifilm, Used Lenses, Used Nikon2 Comments on Available used equipment! Used Nikon Gear Now Available! 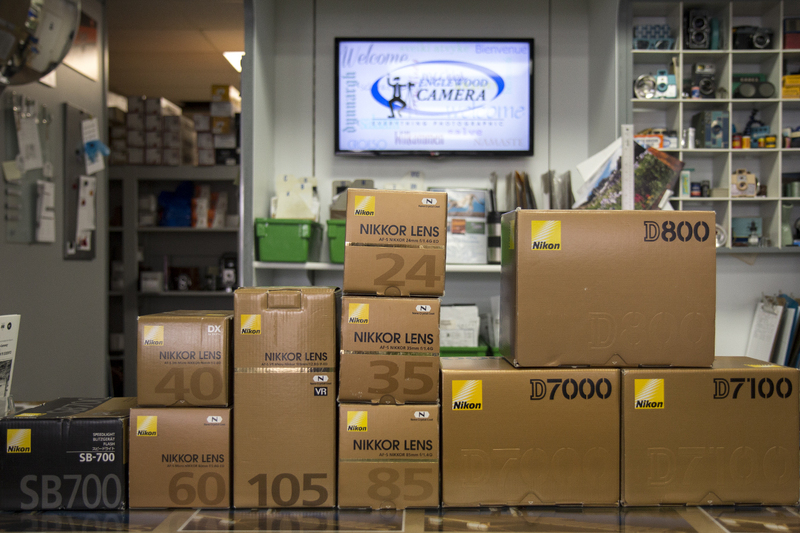 Englewood Camera has a hot selection of pre-owned Nikon cameras and Nikon lenses in stock! Start prepping for your summer trips and save money by purchasing used gear–and buy with confidence knowing that we offer a 6-month warranty! Continue reading Used Nikon Gear Now Available! Posted on April 16, 2015 April 16, 2015 Author englewoodcameraCategories Digital Photography, Store News, Used Camera EquipmentTags Nikkor lenses, Nikon DSLR, Nikon Speedlites, Nikon USA, Used Cameras, Used LensesLeave a comment on Used Nikon Gear Now Available!